The third time is the charm. 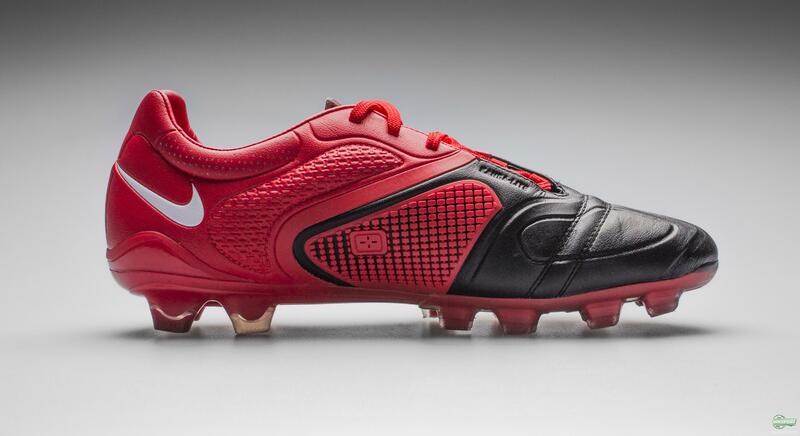 All eyes were fixed, when Nike in 2009 launched the very first Nike CTR360 Maestri football boot in a red and black colourway. 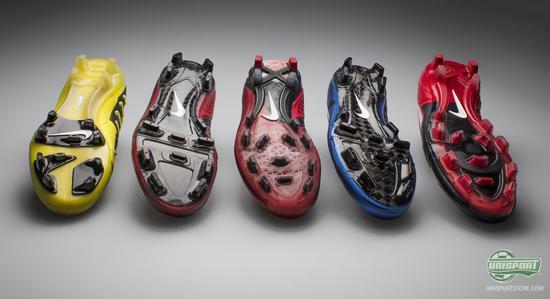 We have taken a look at the three first generations of Nike’s control boot. Maestri is Italian and means master and a master is exactly what Nike wanted, when they designed the first football boot, in what would later become an iconic silo. 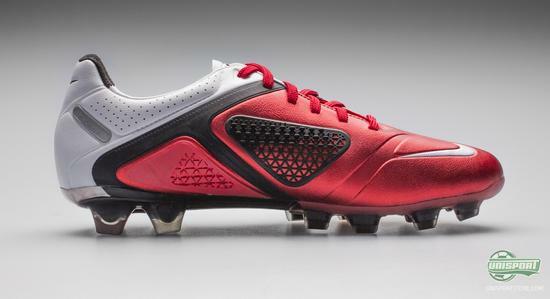 The aim was to give players 360° control, hence the name CTR360 Maestri. To get the desired result Nike went through the stages a player goes through when looking to control play on the field. First you have to win the ball and then you need to control it, before you afterwards pass it on. 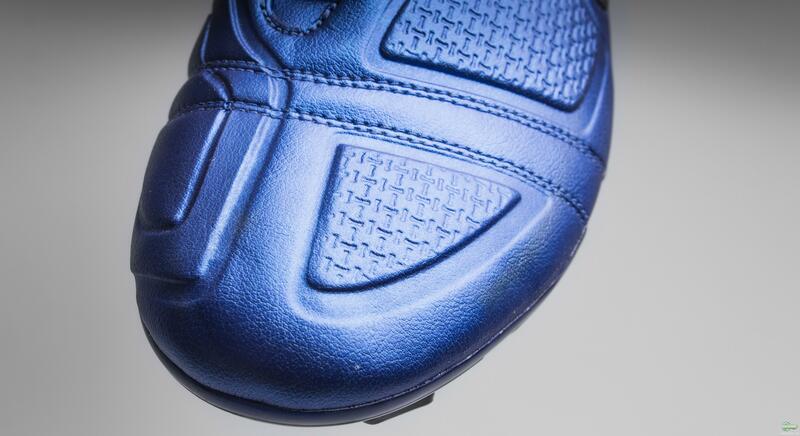 On the forefoot of the first Nike CTR360 Maestri there were two very noticeable pads. Their job was to take the pace out of the ball, when controlling the ball with your first touch. To further enhance this facet the lacing was also off centre. 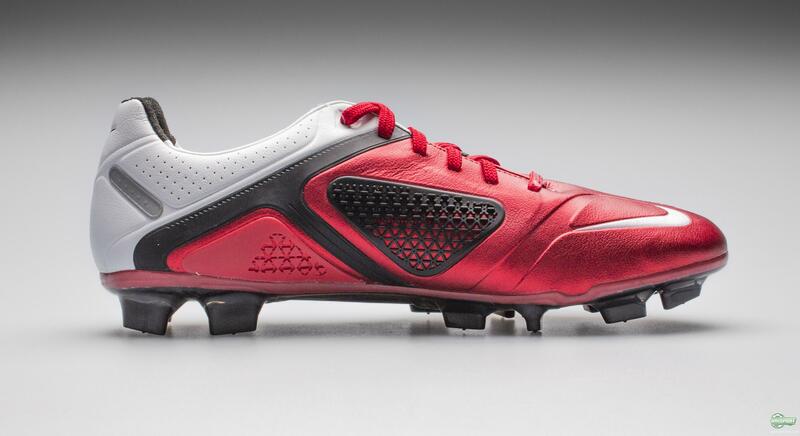 The medial side of the foot had the Nike PassPad, which improved both power and precision in your passes. Kangalite is the name material, which the Nike CTR360 Maestri is made of. Back in 2009 it was a previously unseen material, which combines the very best from leather- and synthetic. It is still the very same material used on the current Maestri boots, which is just a testament to the quality and popularity of the material. As something completely new Nike started making their boots in elite versions. This started at the World Cup in South Africa, where Nike across all their silos unveiled new boots in a very memorable silver and orange colour combination. 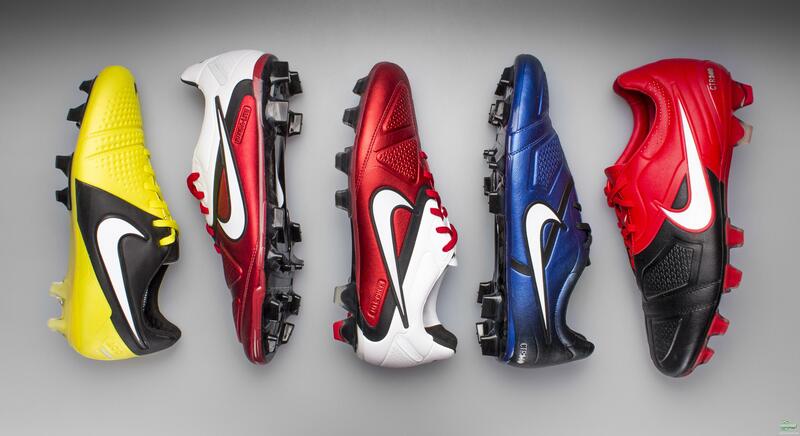 This is however not enough to call something an elite version and don’t you worry, Nike certainly didn’t stop there. First and foremost they replaced the regular sole, which was fitted on the Nike CTR360 Maestri I boot, with the soleplate from the current Mercurial boot, the Superfly. It is made of carbonfibre and is therefore both light, strong and extremely flexible. Carbonfibre is is widely regarded as the best material for the job and on top of being incredibly light, it adds an extreme kick off power to the football boot. 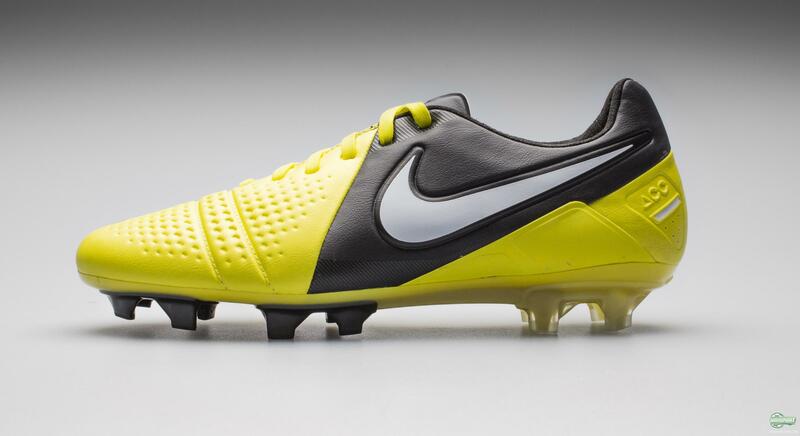 The stud-configuration was also changed on the Nike CTR360 Maestri Elite model. The stud-configuration was very reminiscent of the early models of the Nike AirZoom Total90 boots. 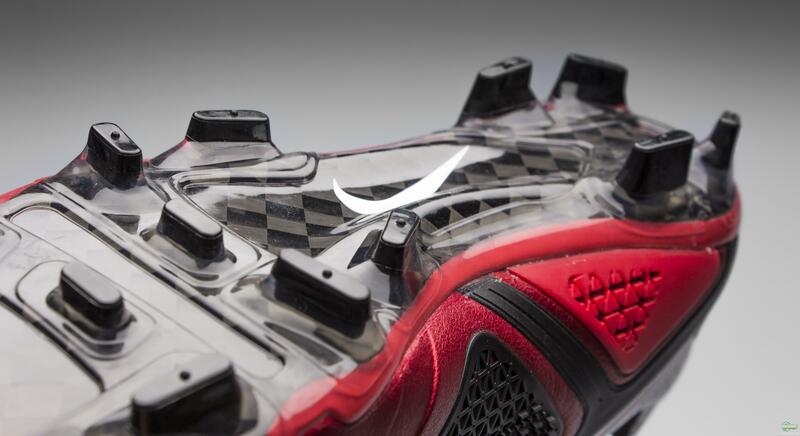 It is a stud system with bladed studs, which penetrate the ground and give excellent acceleration. These studs were however not great for turning on the spot and Nike therefore chose to make them from a softer material, which helped the comfort when turning greatly. 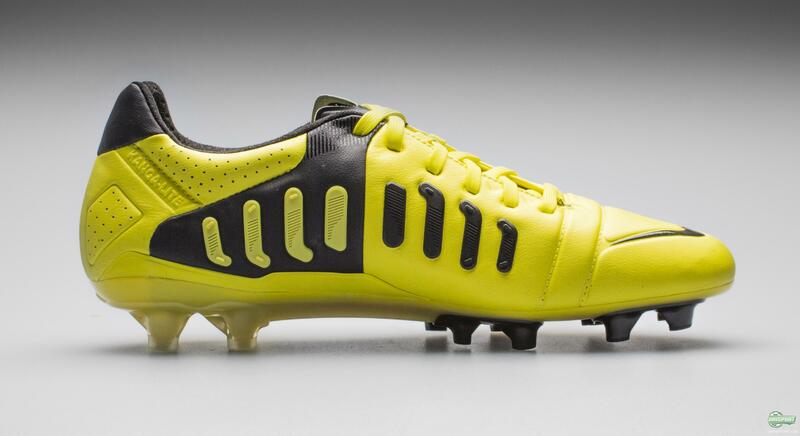 The main thought behind the Elite-series was however to make the boots lighter and as a result the Elite model of the first Nike CTR360 Maestri football boot weighed a remarkable 19% less than the regular version. 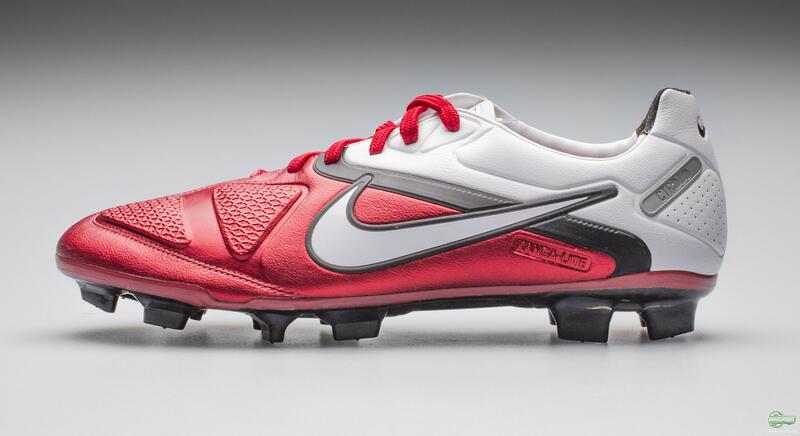 Towards the end of 2010 Nike then made a very bold move, when they launched the Nike CTR360 Maestri II. The big challenge for Nike was that the first version of the boot had been so popular and received so many plaudits that improving it would be a very tricky task. 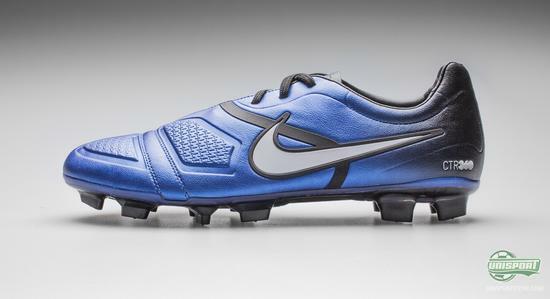 Just like its predecessor the Nike CTR360 Maestri II was also made from the great water-resistant Kangalite material. This material quickly shaped itself to your foot shape and you therefore ended up with a brilliant fit. One of the very few grievances people had with the first of the Maestri boots was that it had a tendency to cause blisters at the heel. This is something Nike swiftly put an end to, when they added a super soft layer of suede to the heel. Nike kept a hold of the concept, with the pass- and receive pads, which were also fitted on the first version of the football boot. 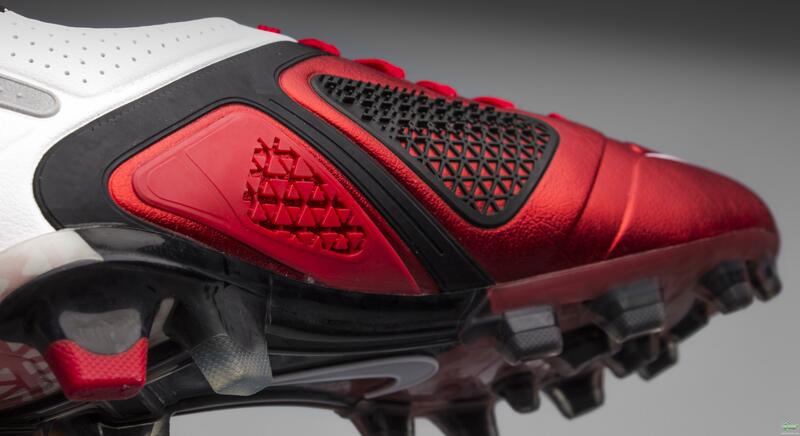 The placement of the pass pad on the new boot had been worked out, based on a long research-process, where thousands and thousands of passes had been analysed and mapped. On the second version of the CTR360 Maestri boot, Nike also brought out an elite-model of the boot. The differences between the elite model and regular version were basically exactly the same, as on the Maestri I boot. The upper on the Nike CTR360 Maestri II Elite football boot was the same, as on the normal boot. It was once more the supple and comfortable Kangalite, which found its way to the boot upper. 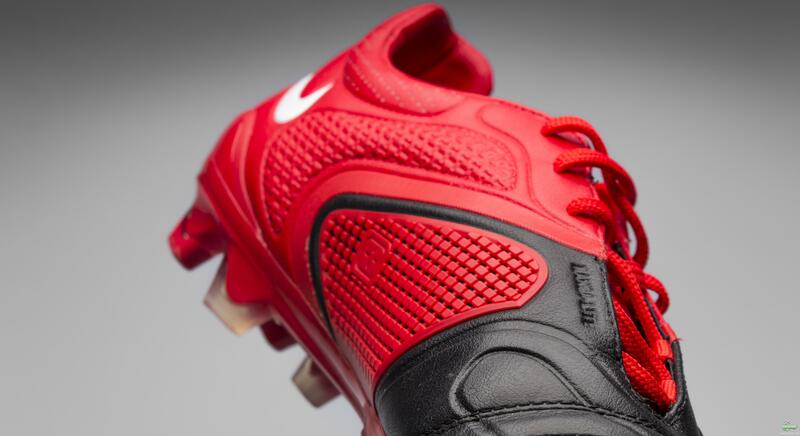 Once more, the fact that Nike could not find a better material for their elite boot than the Kangalite, just proves the quality of the synthetic. 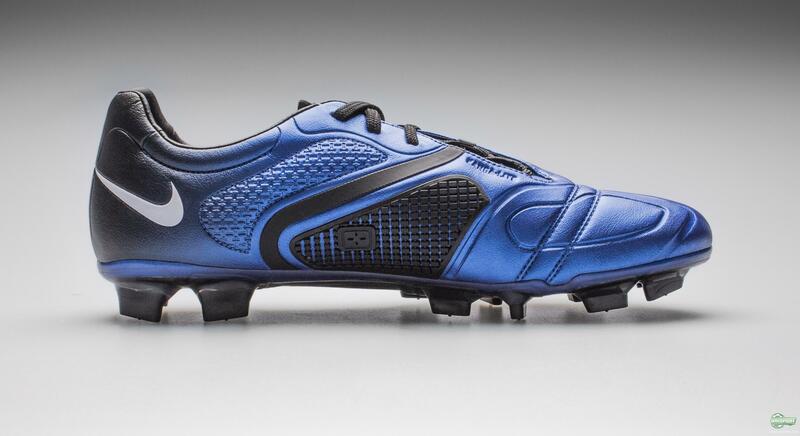 Again the regular sole had been replaced with the Superfly models sole, so you got a lighter and more responsive football boot, which quickly reacted to the slightest of movements. Two became three and in the summer of 2012, Nike introduced the CTR360 Maestri III. 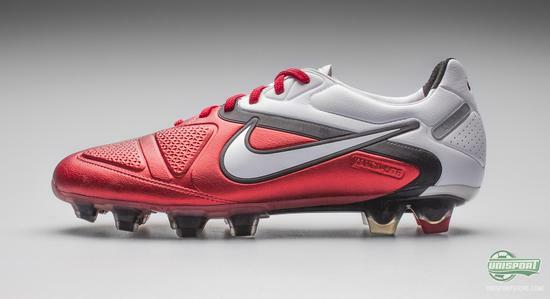 Even now the current model of the Nike CTR360 Maestri III is made of Kangalite, but they have made some adjustments. It is now a little more supple and even more water-resistant, when compared to the material they started out with in 2009. 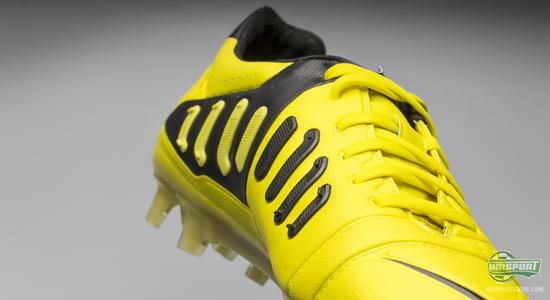 On the Nike CTR360 Maestri III the innovative All Conditions Control was implemented and worked into the upper. The technology was made to give players the same grip, when they played in wet weather, as they would otherwise have in dry conditions. 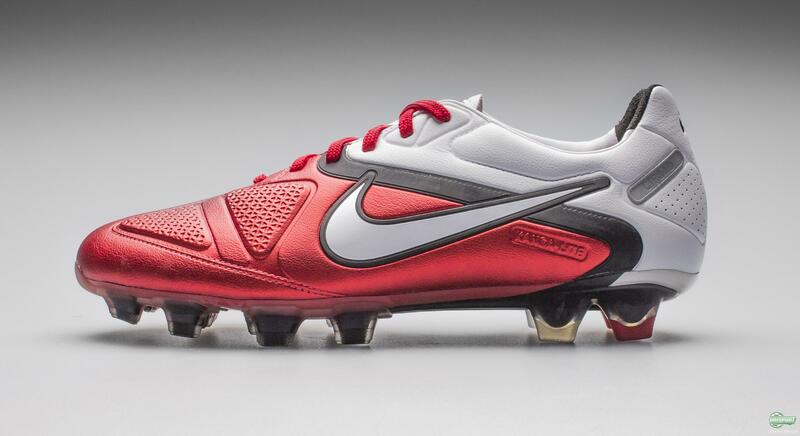 Nike also felt it was time for a revamp of the Maestri’s stud-configuration. Away went the old studs, with the recognisable circle on the forefoot, which was a constant feature on the two previous boots. To replace them, a completely new set of studs where introduced, which were narrow and slightly rounded on the outside. This curved outside of the studs meant that the studs could easily glide through the ground, which made turning much easier. 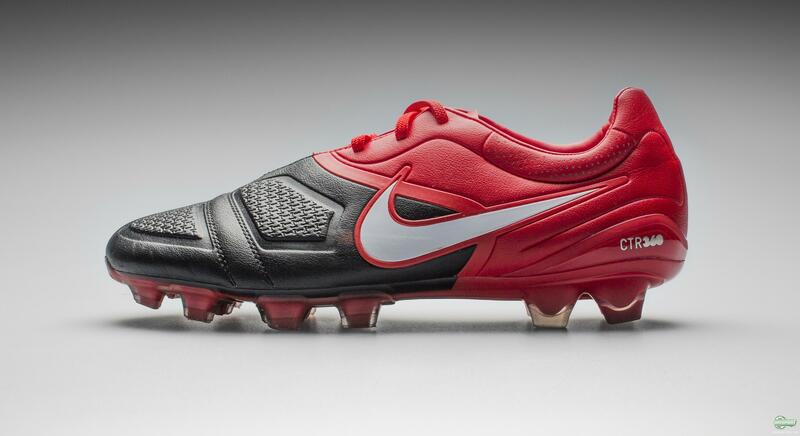 The last significant change on the Nike CTR360 Maestri III, was that instead of one or two large pads on the medial side of the boot, the pass control came from eight small fins. The concept was still exactly the same, but now the upper was moved more freely. We are not too far away from the World Cup in Brazil now and as the biggest brands often do leading up to such a big event, there are big launches ahead. It would be great to see an upgrade in the CTR360 series, maybe a Maestri IV, or something completely different? An exciting run-through of the Maestri’s history is over. Have you ever played in any of the Maestri boots? 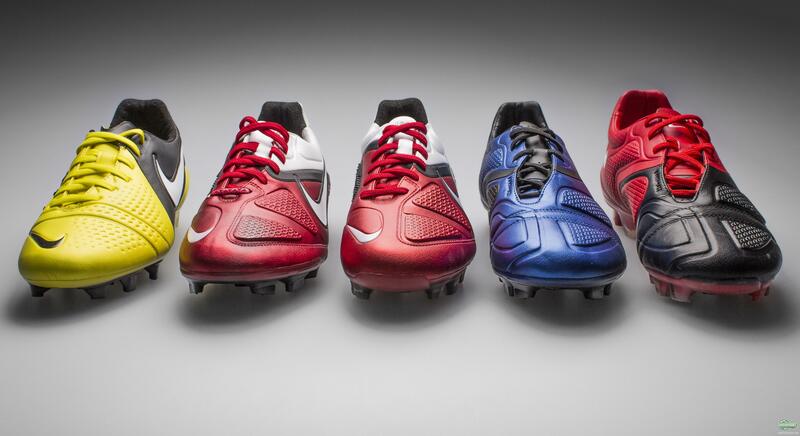 Which of the boots is your favourite? Tell us what you think in the comment-section down below, or on Facebook and Twitter.